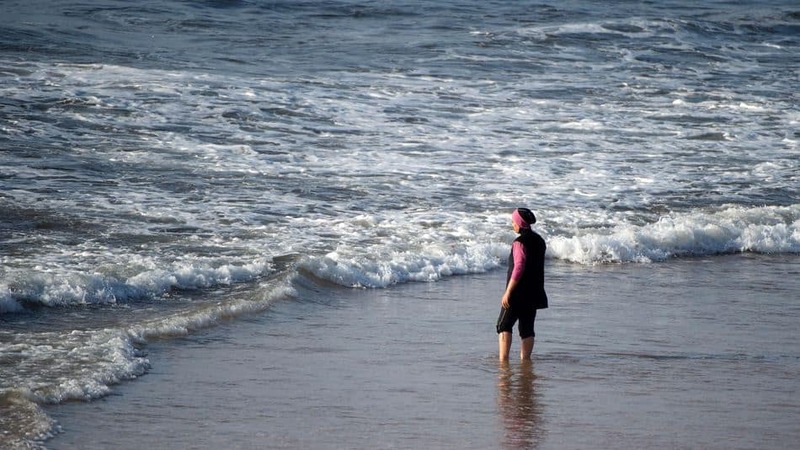 France’s top administrative court overturned recent bans on the burkini in France, according to reports. The Conseil d’Etat overturned the ban specifically in the town of Villeneuve-Loubet—but the decision will also apply as a precedent in 26 of the country’s towns and cities—after weeks of scandal and international outrage at the law. The recent bans were invoked in the name of securalism and anti-terrorism security, according to lawmakers. Much of the outrage peaked this week when news surfaced of a Muslim woman being forced to undress and remove her burkini by armed police on a beach in Nice. The ban began with the town of Cannes at the end of July, but spread throughout France following that. Women who have already been fined for wearing the burkini can appeal them in light of today’s decision.